Young ballad singer Ruadhan watches in distress as the traditional fabric of life in his small Scottish village is inexorably eroded. With fish dying and no jobs on land, the young people are escaping to the cities. Meanwhile, the old people of the town, to whom Ruadhan feels closest and whose traditions he wants to preserve, are dying off. 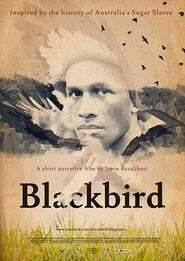 A rich, delicate, and powerful film with superb cinematography and a stirring soundtrack filled with traditional ballad singing.